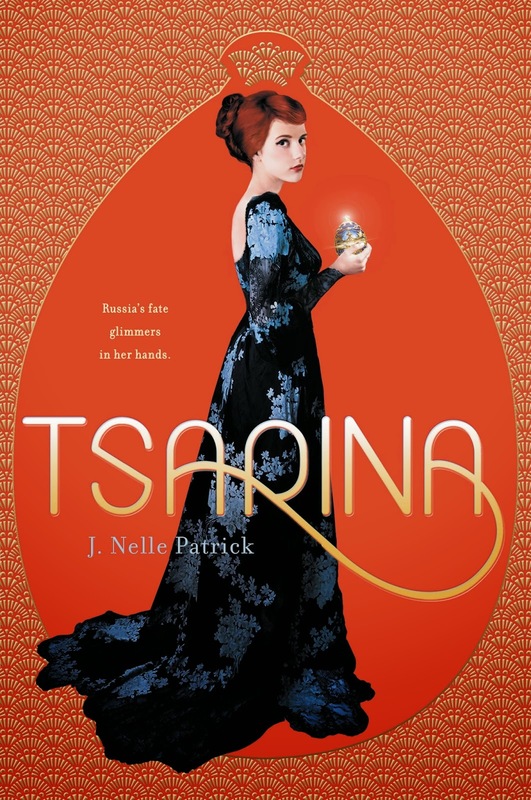 J. Nelle Patrick is the author of Tsarina, a novel set during the decline of Imperial Russia that came out last week, and she's on the blog today to talk about Rasputin! 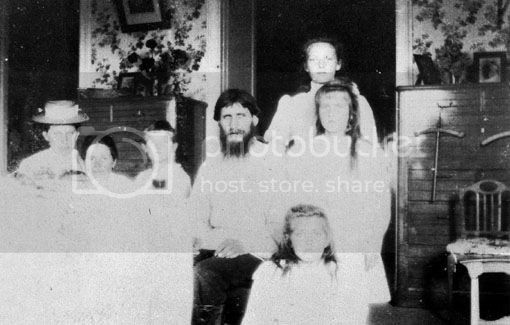 Rasputin was born in Siberia. He had a pretty rough childhood (Siberia isn’t exactly the easiest place to live)— he never had a formal education, and his siblings, Maria and Dmitri, both died when he was young (Dmitri’s death was especially hard on Rasputin— Dmitri fell through some ice into a river. Rasputin saved him from drowning, but Dmitri later died of pneumonia). He was always sort of the weird kid— he shook and sometimes spoke strangely— but he wound up getting married and having three children of his own(two of whom he named after his lost brother and sister). Given his love of getting all that sin out, it makes sense that a lot of the Russian public suspected that Rasputin was also getting freak with the Tsarina— after all, they were alone together an awful lot. There were even rumors that he was seducing the Grand Duchesses. However, there’s actually no evidence to support he was ever sexually involved with members of the royal family. The rumor alone was enough to make Rasputin pretty hated though, and the idea that the Tsarina of Russia was hooking up with a drunk womanizing mystic didn’t really help the Romanov’s reputation either. When Rasputin started giving political advice to the Tsarina while the Tsar was out of town, a group of nobles decided they’d had enough. Rasputin had to get dead, fast. The Reds are gaining ground, and the loyal Whites struggle to hold Saint Petersburg. But Natalya isn’t afraid. Wrapped in fur and tucked inside her lavish home, she feels safe. Alexei Romanov, heir to the Russian throne and her first love, has told her a secret: Hidden within the Winter Palace lies a Faberge Egg enchanted by the mystic Rasputin. With it, the Romanovs will never fall from power. The Reds will never take the country. And one day, Alexei will ascend the throne and Natalya will be beside him— the tsarina of Russia. But when the Reds raid the Winter Palace, the egg vanishes and the Romanovs are captured. Natalya must find the egg to save Alexei, her way of life, and her royal future. To do so, she’s forced to ally herself with the enemy— a young Red named Leo who wants the egg for his own purposes. But as they brave a war-battered landscape of snow and magic, Natalya realizes that the world isn’t as simple as it seemed back in Saint Petersburg. Nothing– not friends, not politics, and not love– are as clear as Red and White. J. Nelle Patrick is the pseduonym for twenty-nine year old Jackson Pearce. She lives in Atlanta, Georgia, with a slightly cross-eyed cat and a lot of secondhand furniture. 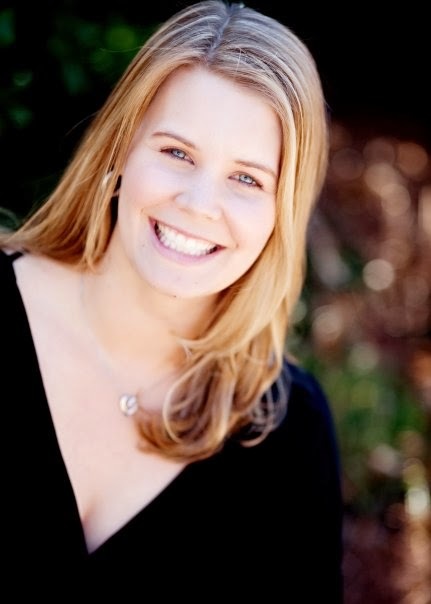 She graduated from the University of Georgia with a degree in English and a minor in Philosophy. She auditioned for the circus once, but didn’t make it; other jobs she’s had include obituaries writer, biker bar waitress, and receptionist. She currently coaches a winterguard at a local high school. Jackson is also the author of a series of retold fairytales. Want to win a copy of the book? Fill out this form! Jackson's writing is fantastic! I wish she had been my history teacher...she actually makes it fun! I can't wait to read this.